The Paired Wines will be available for purchase at special prices as well. 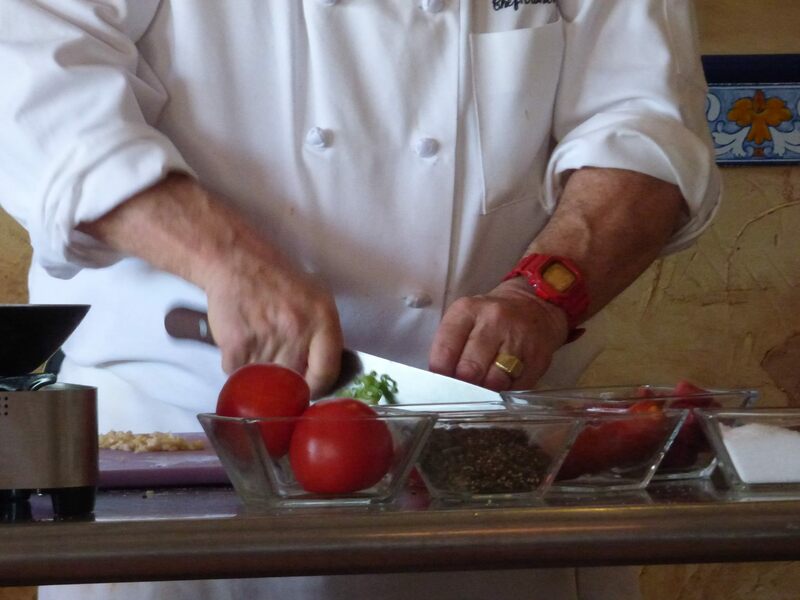 All of the demonstrations include plenty of Great Food, Wine and Expert Instruction from Emilio himself. Whether you’re a novice or accomplished in the kitchen, there is something for everyone in these educational, personal, and fun classes. Don’t Delay. Space is limited to only 30 people and we sell out quickly. Makes a great gift for someone too. Classes must be prepaid in advance in order to hold your reservation.